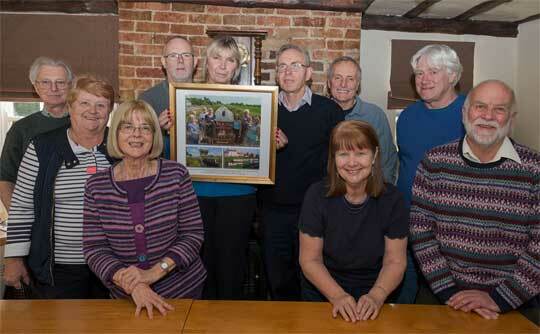 Lamb & Flag wins boating accolade. 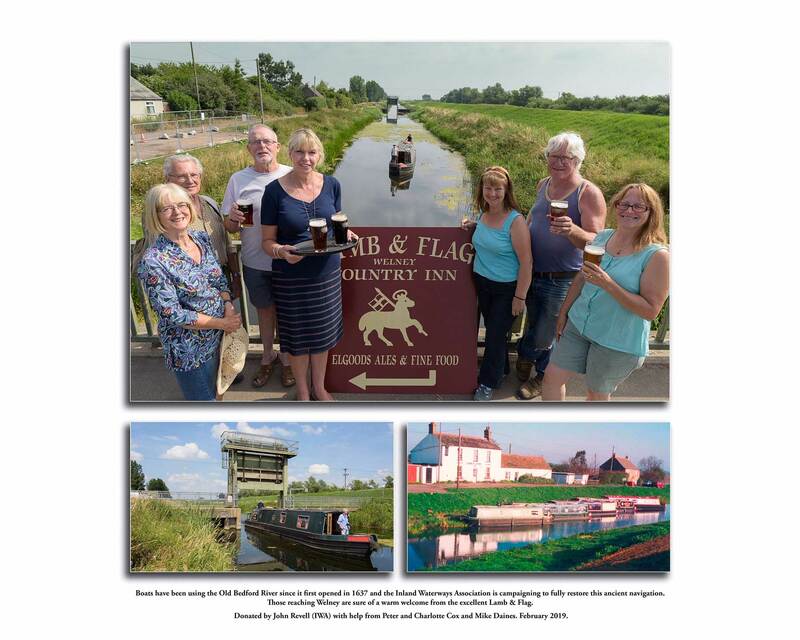 On Thursday 14th March, Gina & Dennis Birch were presented with three framed photographs, courtesy of boat enthusiasts appreciative of the warm welcome offered to visitors to the Lamb & Flag. Welney is listed as a destination for boaters by the Inland Waterways Association (www.waterways.org.uk). Thank you to John Revell for telling us about the presentation and congratulations to Gina & Dennis for receiving this accolade. Lamb & Flag presentation images. Click to see to full size. The photographs show that boats have been using the Old Bedford River since it first opened in 1637. 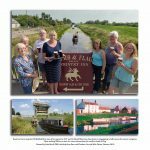 The Inland Waterways Association is campaigning to fully restore this ancient navigation. Those reaching Welney are sure of a warm welcome from the excellent Lamb & Flag. Photos taken by Mike Daines.